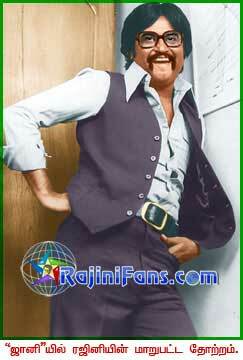 Coming Dec 12th is our Superstar Rajinikanth Birthday. 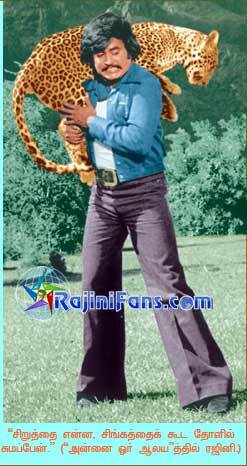 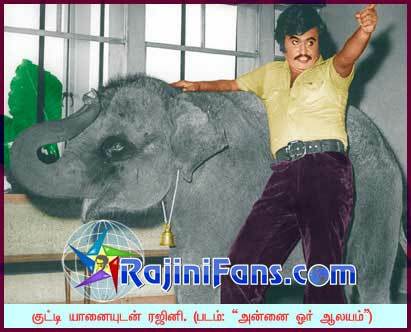 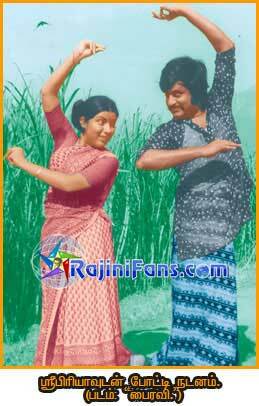 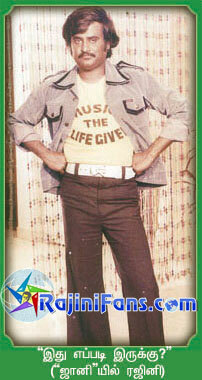 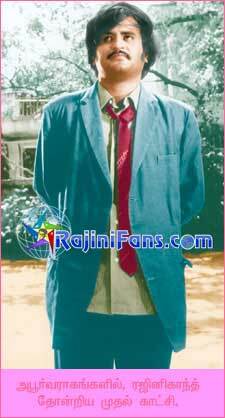 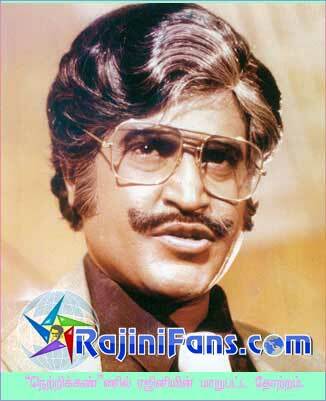 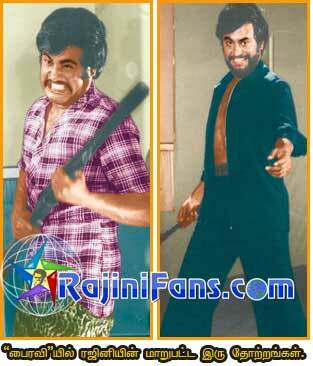 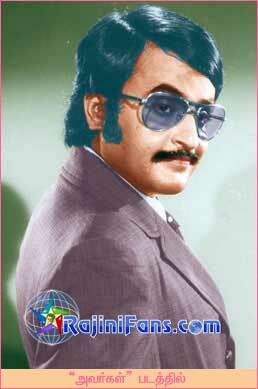 So Dec 8th to 12th Iam Going to Publish the Thalaivar's Amazing & rare Photo's. 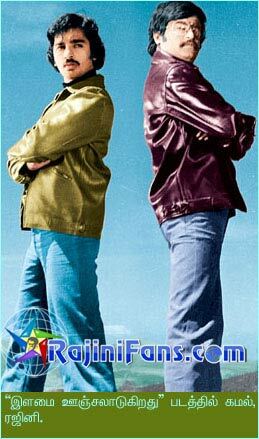 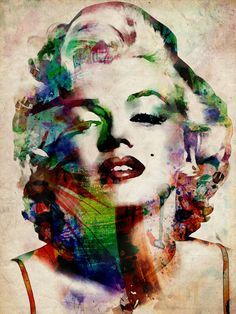 so Here we go now.